Happy Thanksgiving Week! It’s Amy here today with a special feature that Jennifer and I wanted to share with you just in time for shopping season. We got to talking the other day about what kitchen items we just couldn’t live without and it was fun to see the items we matched up on and the completely different things we liked as well. We decided that in case any of you were looking for gift ideas for a loved one or even yourself, we might as well share what we love the most in case it helps you choose the perfect gift. When my husband and I got married 11 years ago I rarely cooked. In fact, I’m fairly certain most nights we had a sandwich or takeout or we went out to dinner… if I did cook, it probably wasn’t very good. We didn’t have children until we’d been married for 6 years and when you add kids into the mix, going to dinner is not what it once was… can I get an Amen?! So, a few years ago I decided I’d better get better at cooking because I wanted my boys to remember Mama cooking in the kitchen and actually enjoying dinners together at the table. Part of being successful in the kitchen is having the right tools to use… because let’s face it, I might enjoy cooking now, but being a work at home mom of 2 little ones, I need to be efficient and there are some kitchen appliances and gadgets that make it a whole lot easier to get a delicious and nutritious dinner on the table. 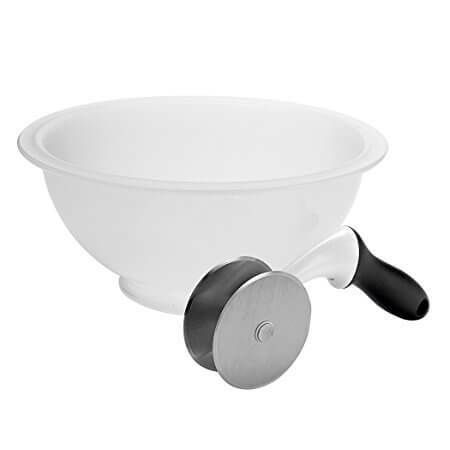 Here are some of my favorite kitchen tools. If you have any that you love, please share in the comments! We are always anxious to try out new tools! 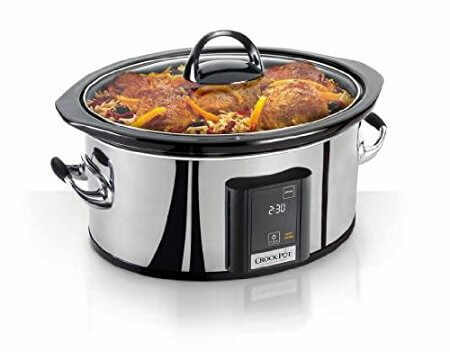 I love this slow cooker. I love the simple digital display, the large 6.5 quart crock and it looks nice on the counter while dinner is cooking all day! 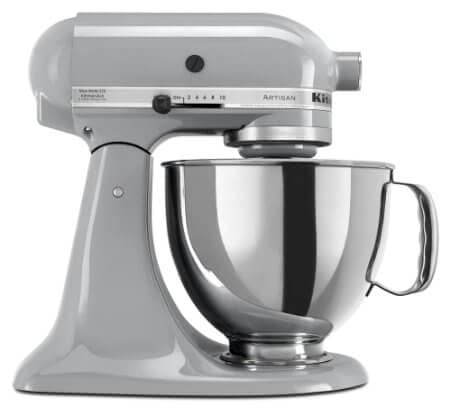 This is one of my very favorite kitchen appliances. I got this for a wedding gift and it is a kitchen luxury that I believe everyone who cooks should invest in. My assumption is that you think these are only used for baking, but one of my favorite uses for this is shredding chicken. Put your cooked chicken in and turn it on for just a few seconds (no longer than that) and it’s shredded! I know… I just rocked your world, huh? I LOVE this little cup. I use it multiple times a day and if you use oil or coffee creamer you’ll love it, too! I’m not one of those cooks that just throws things in and it comes out delicious… EVERYTHING that goes into my recipe is measured. Everything. 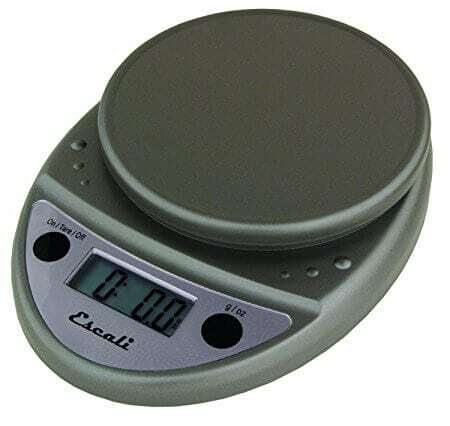 So, my kitchen scale is used every day! I bought this a few years ago and it is well worth the investment. 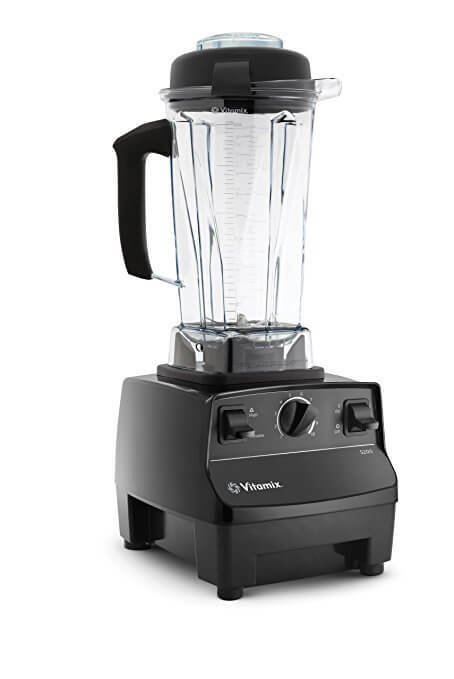 It makes the best smoothies and is also great at chopping and blending. I’ve never met a person who has a Vitamix and doesn’t love it. 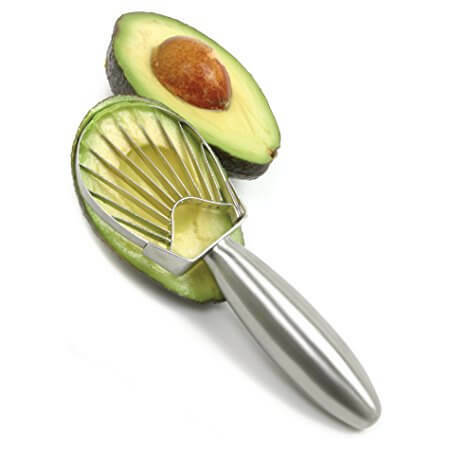 My boys are addicted to avocados so this gadget gets used several times a week at our house. It makes slicing an avocado super quick and easy! This is another cup I use daily. 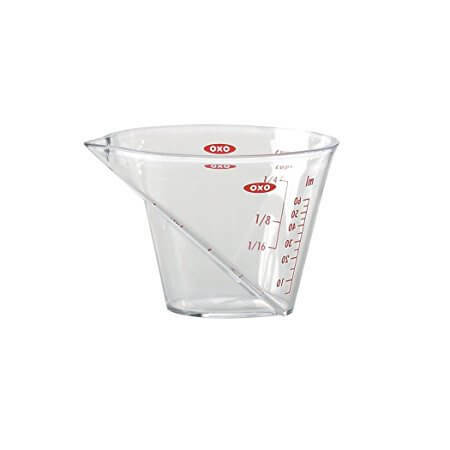 I love having a cup that I can use for liquid because i don’t like using the traditional measuring cups when I’m measuring out liquid. With a cup like this spills don’t happen quite as easily! My favorite part of this cutting board is the ledge that captures any liquid that drains off what I’m cutting. 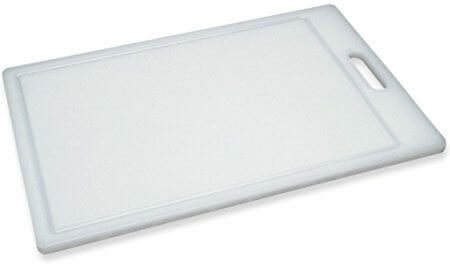 I hate it when I’m cutting on a flat cutting board and I have juice dripping off the side of the cutting board… this one solves that problem! This will change your life if you love salad. Just trust me. I got this pan for Christmas a few years ago and it is the perfect size. It has held up incredibly well and I love the nice wide base of the pan. 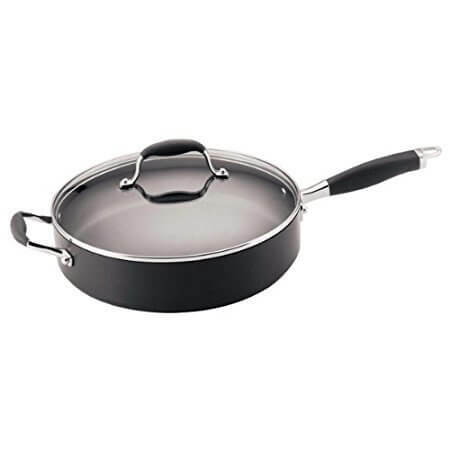 It is sturdy and I like having a handle on each side of the pan as well. The one I had prior to this one only had one handle and that could make it tricking to use on occasion. 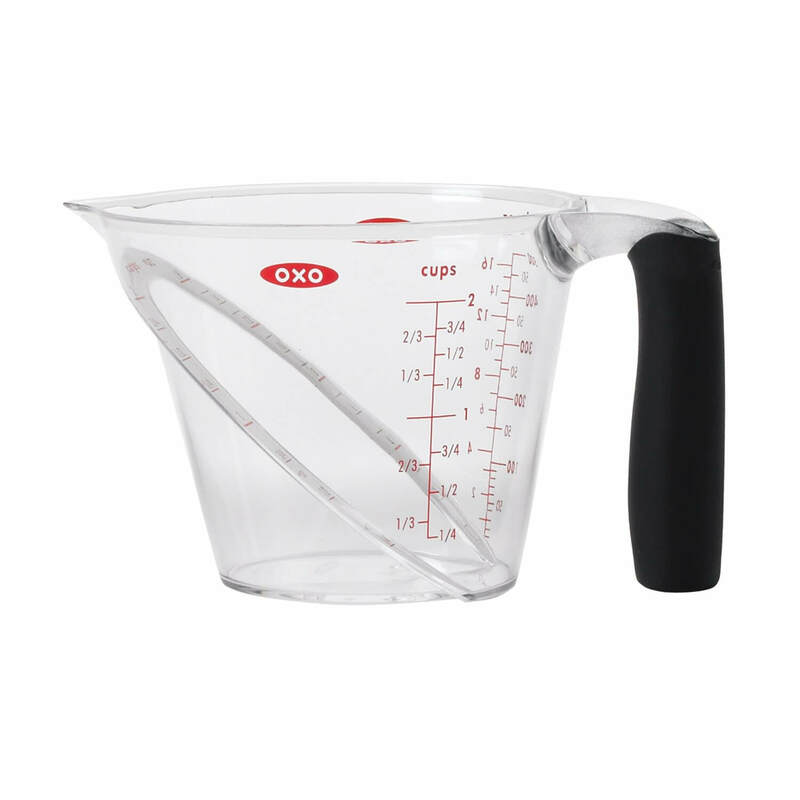 Want to know more of our favorite kitchen tools? Check out Part 2 of our post here where Jennifer shares her favorites! Please note this post contains affiliate links. 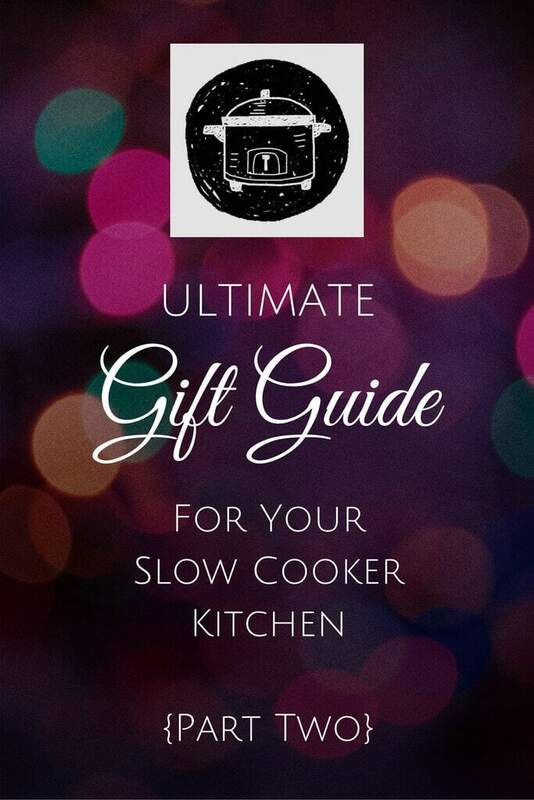 Slow Cooker Gourmet is a participant in the Amazon Services LLC Associates Program, an affiliate advertising program designed to provide a means for sites to earn advertising fees by advertising and linking to amazon.com.